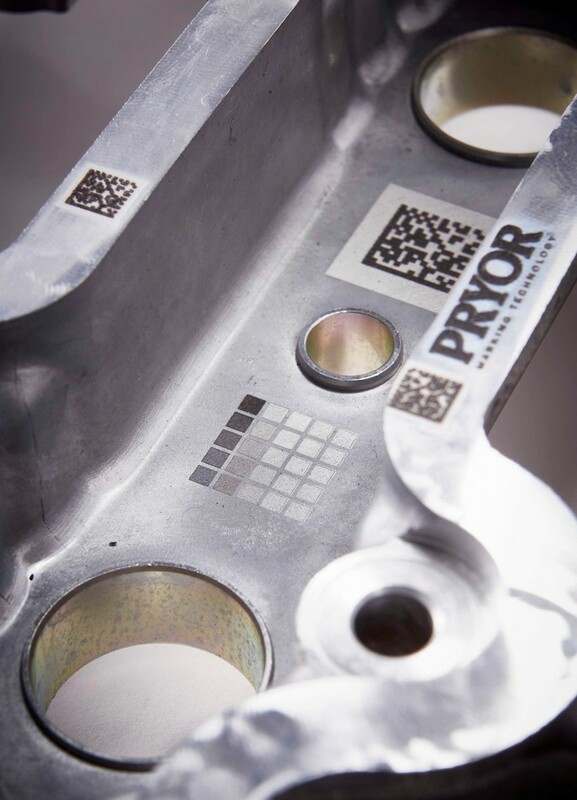 Pryor’s mission at this year’s MACH exhibition is to help companies take their first steps into Industry 4.0 – by marking and tracking components through the production process. 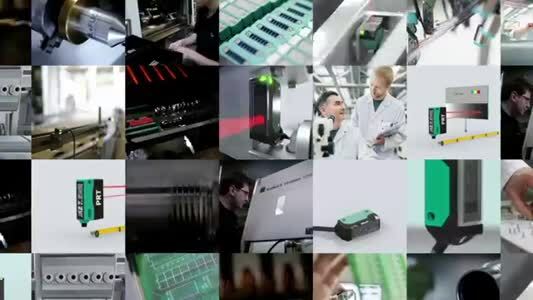 Pryor’s advanced solutions can mark every component on a production line with a unique ID – for example, a barcode. Using Pryor’s traceability software, users can then track each component and capture valuable data throughout the manufacturing process. The system has particular benefits for SMEs, because it can be applied to small-scale processes, such as batch production with an Excel spreadsheet. SMEs can use the captured data to better understand how their processes work – and take steps to improve. It may reveal that one product is always ‘waiting’ for an operation, for instance – which could be fixed by reconfiguring the process. In addition, Pryor will showcase some of the marking technologies that underpin these systems, including on-the-fly laser marking and robotic Dot Peen marking.